Despite not studying for an A-level in Law, Nicola is forging a career in the legal profession at Horwich Farrelly’s Manchester offices. The firm’s highly successful apprenticeship scheme offers young people an alternative to the traditional degree route by delivering hands-on experience, underpinned by a recognised legal qualification. 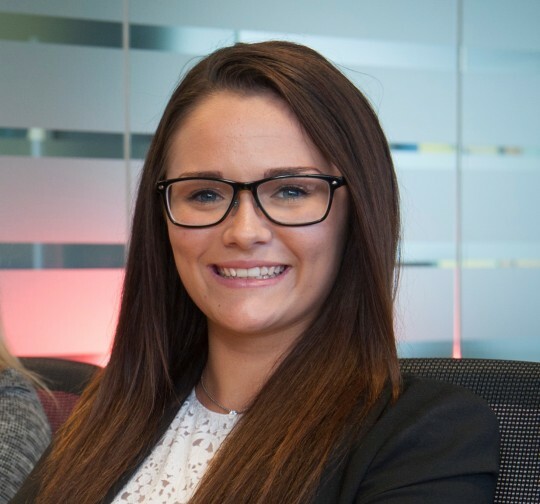 Working closely with Horwich Farrelly’s top fee earners, Nicola is currently studying for her CILEx exams with a view to becoming a qualified solicitor.